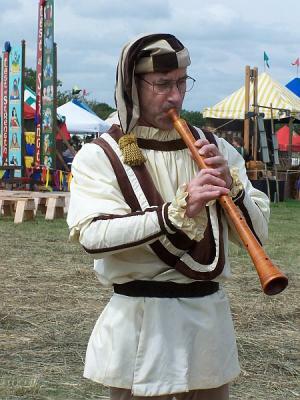 The shawm was the most important double reed instrument of the Middle Ages and Renaissance. 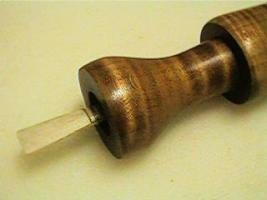 The shrill piercing tone of the medieval shawm made it suitable for use outdoors. It is still found in Asian and European folk cultures today. Musica Antiqua's shawms include a maple sopranino in f1 and a soprano in c1 by Gunther Koerber.